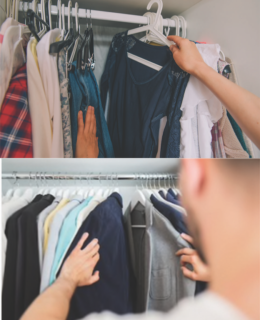 Meeting Maria from Moda Makeover, was the best thing that ever happened to my closet! She offered a private one on one appointment at my home and took the time to get to know my personal needs; she made it relaxing and fun. I enjoyed Maria’s refreshing advice and her expertise in fashion and style. 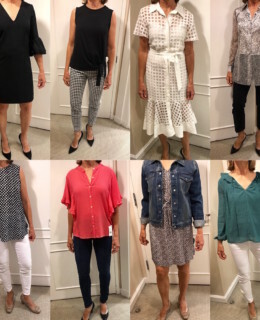 Maria offered the practicality of working with pieces I already owned and helped me select pieces that were accentuating and flattering when we went shopping. She created the perfect balance between the classics and the trends, putting together fabulous outfits for all occasions. I highly recommend Maria and Moda Makeover and will definitely use her services again!